This Valentine's Day, I am hosting an Author Blog Hop. This is a chance for authors to showcase their work and offer a giveaway or two to celebrate the holidays. 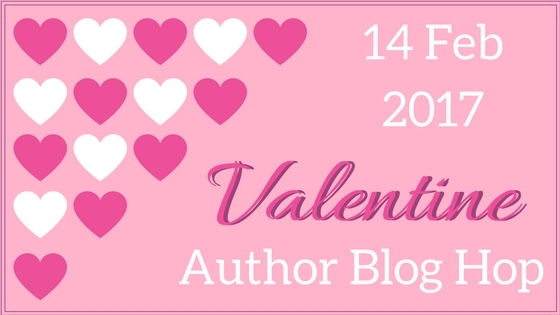 Whether you have a Valentine's-themed tale, a new release, or an older story in need of some extra loving, you are welcome to take part. 1) Sign up at the linky below. If you don't have your post set up yet with a direct link, simply link to your blog homepage. Or you can wait and add your link later once your post is ready as I will leave sign-ups opens until the end of the hop. 2) Include the blog banner in your post. 3) Include either the linky list below or a link back to this blog post in your own post, so that your readers can visit other blogs taking part in the hop. Any questions? You can reach me at: nickijmarkus AT y7mail DOT com. Thanks for inviting us all to this party, Nicki! Sounds fun. I signed up as A.E. Wasp. I just updated my link to the blog post! Sorry I forgot to do it sooner!